In early September I visited the Alvesta area in Sweden on a tour organised by Annika Nilsson the Managing Director of Linne Leader. 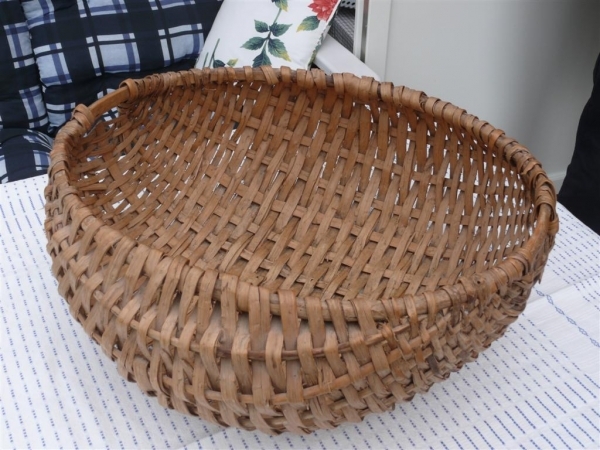 The aim of this visit was to investigate basketmaking activities in the area and assess the potential for exchange visits between members of the Northumbria Basketry Group and the basketmaker at Tuddabo. 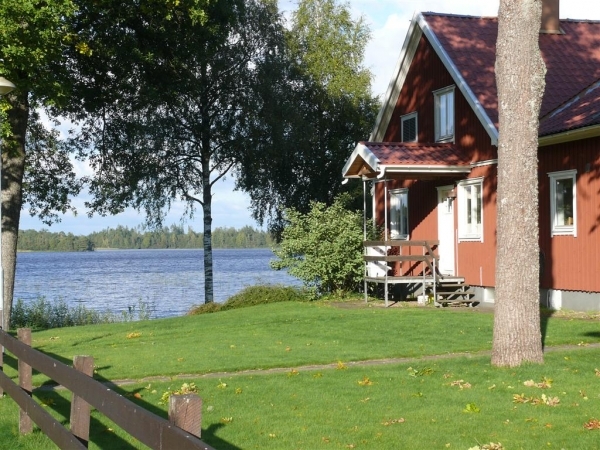 Annika's itinerary included visits to Linne Leader projects at Berg and Piggaboda and a visit to the Swedish Handicraft Council offices at Vaxjo. The objective of the council is to promote handicrafts in Sweden by seeking to increase peoples interest and knowledge in the area of handicraft activities. 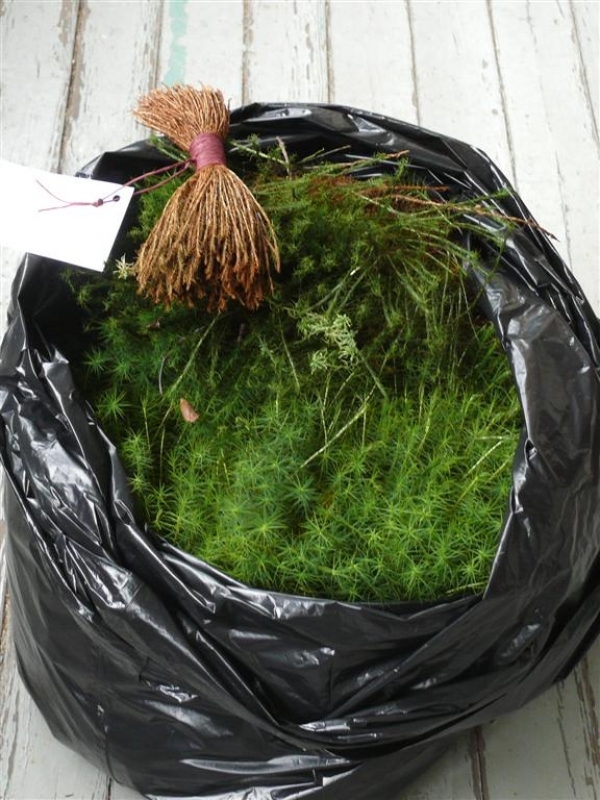 A typical example of these handicrafts was a beautiful natural brush made from dried moss.The national Association of Swedish Handicraft Societies has a vision of "giving all human beings the opportunity of discovering the beauty, usefulness and joy of handicraft work". 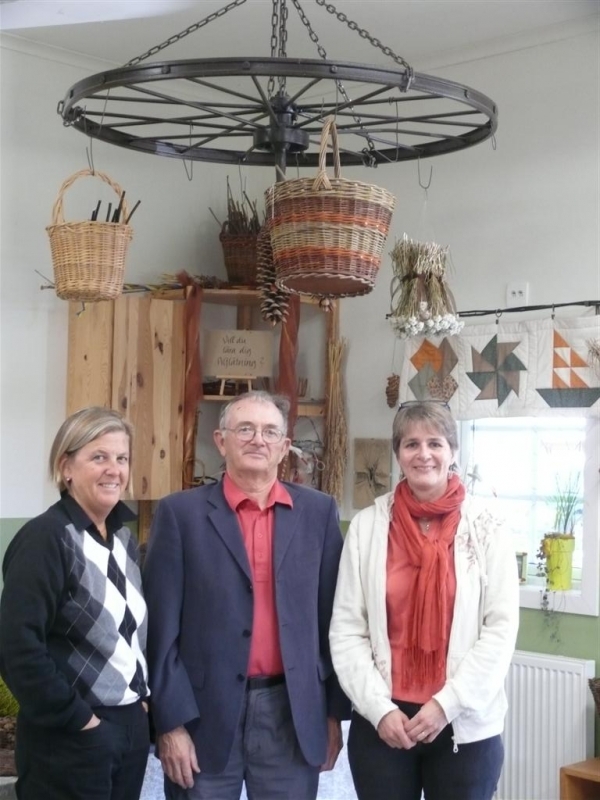 At Tuddabo I met Caroline Johansson who runs a business, Soragards Vaxter & Djur. 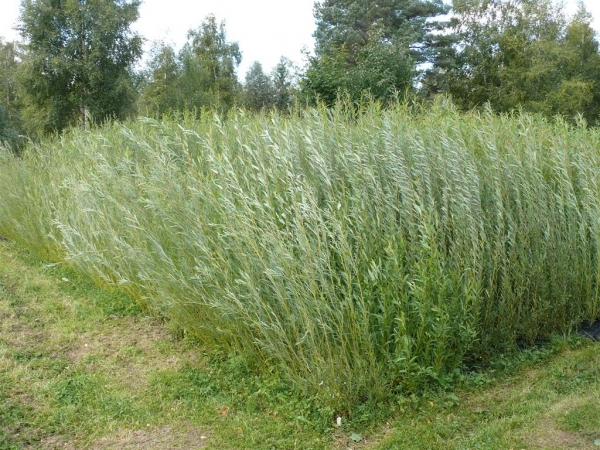 (Soragards Plants & Animals) Caroline's site includes a two year basket willow plot with eleven varieties of willow, a workshop for running basketry courses and displaying baskets and related wares. 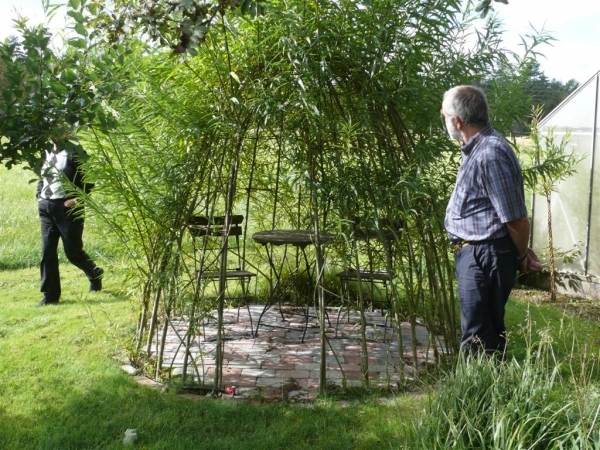 In addition there are a variety of willow features including hedges, arbours and woven containers. Caroline runs classes for 7 to 14 year olds as well as adults. One of the things she teaches the children to make is a ring catcher made from a willow stick and ring. The stick and ring are tied together with a length of waxed string. This equipment is a useful tool for developing a childs hand and eye co-ordination. Holding the stick the ring is swung into the air and caught on the stick. Caroline demonstrated her method of making a lampshade basket with a template and rubber bands. Rods are inserted in the holes in the template and held at both ends with the rubber bands. The top is woven first, and then the ends of the rods on the base side are bent over and trapped 6 rods along. Running round basket for beginners taster sessions Caroline has found that it is a rush to get all of the baskets finished in a day. To get round this she provides pre-drilled stained plywood bases. This eliminates the need to weave a base and the class can concentrate on weaving the sides and completing the border. We visited a number of locations to look at various outdoor sculptures, containers, arbours etc. that Caroline had created. One notable example was a woven hazel fence around an herb garden. Caroline's courses are organised by Studieforbundet Vuxenskolan (Adult School) in nearby Varnamo. This organisation was started by farmers over 100 years ago. Caroline works in partnership with Alfred Kulling who provides refreshments for class participants as well as excellent home made chocolates! The final part of the visit was a guided tour of the island of Bolmso with Solveig Carlsson. 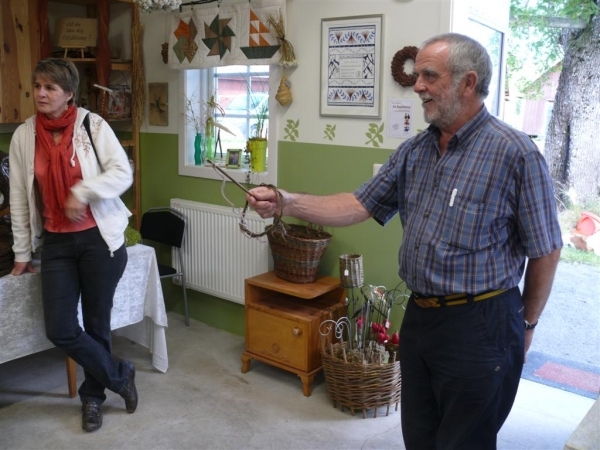 It is a credit to Solveig that the Bygdegard (Community Hall) on the island won the 2010 best Bygdegard in Sweden award. The island has a truly outstanding farm and agricultural museum. I was astonished at the wealth of tools and implements that were on display. Following on from this visit it is planned for Caroline to visit Northumberland and Scotland in early March 2011. The itinerary to include attending beginners evening classes, an advanced class and a self help group as well as visiting individual basketmakers. This is subject to funding by Linne Leader. Beyond that it is hoped that in June 2011 Caroline will teach at the Glendale Childrens Show in Northumberland. Later in the year or early 2012, subject to funding being available from NULEADER, it is envisaged that Northumbria Basketry Group members will visit Sweden to teach in classes organised by Caroline and Studieforbundet Vuxenskolan and learn Swedish basketry techniques using birch bark, juniper and spruce roots. 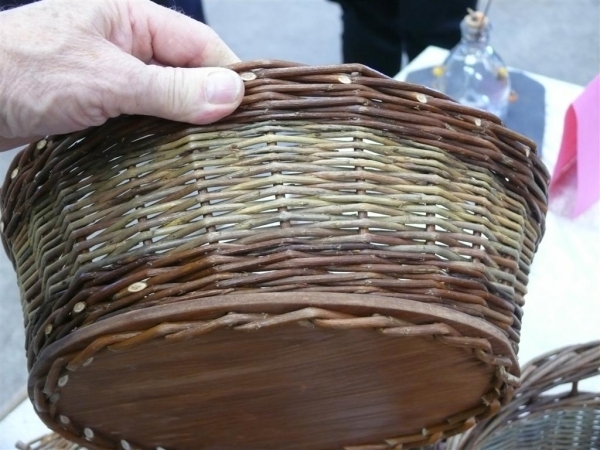 Funding for this visit was received from The Basketmakers Association and Northumberland Uplands Leader (NULEADER). 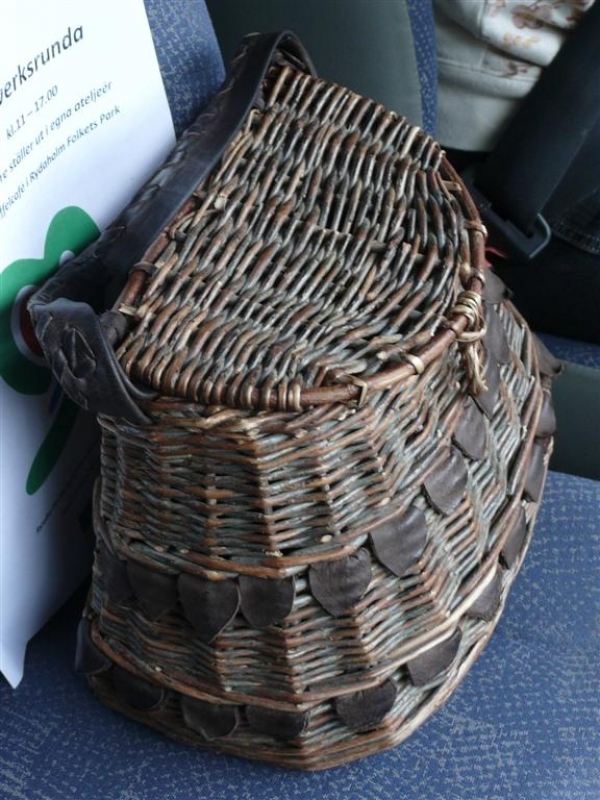 Northumbria Basketry Group is part funded by NULEADER. The Swedish Linne Leader group has a collaboration agreement with NULEADER.